If you are doing a school project or report on Marilyn Monroe, this web site has many resources to help you out. The Biography Page has a brief history and a list of significant dates and events in her life. The Facts Page contains numerous facts about her, including statistics, her art interests, beauty tips, awards that she won, a list of her agents, and more. There’s a page with her Song Lyrics, and a Quotes Page with things people have said about her and with quotes of things she herself said. The Books & CD’s page has a review of some of the books about Marilyn. And the Links Page has links to other web sites which each have additional information and resources. Please look through all these pages for help with your school project. If, after going through the site, you still need help with a question which isn’t answered here, then you can try the chat board. Register with your email in the form below. 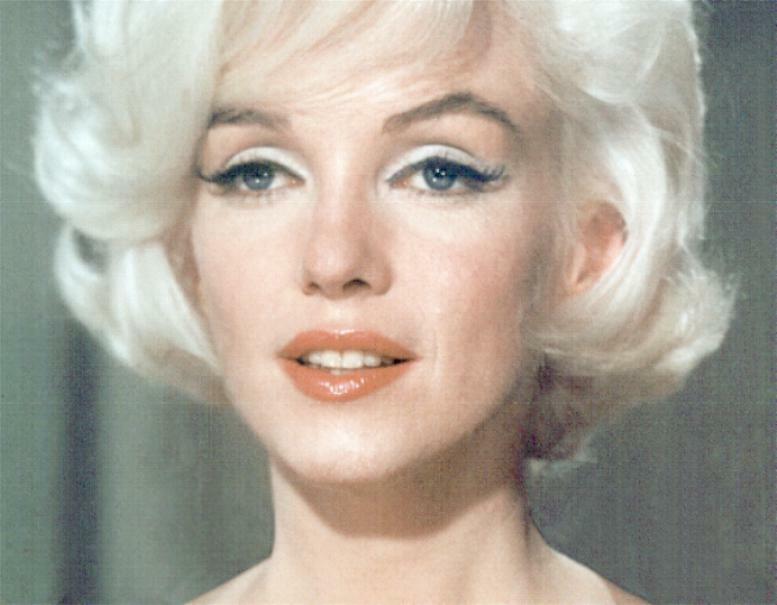 What is the significance of Marilyn Monroe? Why, so many years later, is she still so popular? Did she in some way influence history and society? We have asked, and been asked these questions many thousands of times. There are countless books abounding with theories, suggestions, and wild claims, but in the end, who really knows? Many people have used this web site as a source of information for their school reports and projects, and written their own analysis of the questions raised and subjects mentioned here. Was this site helpful with your project? Did you get a passing grade on it? We would like to hear from you! Comment below or check out the Marilyn Monroe chat board. Was Marilyn Monroe..like close friends with Jane Russel or how ever you spell it? ?